Customized gift solutions for corporate group incentive/meetings and conventions in Puerto Rico, the Caribbean and South America. Visting Puerto Rico? 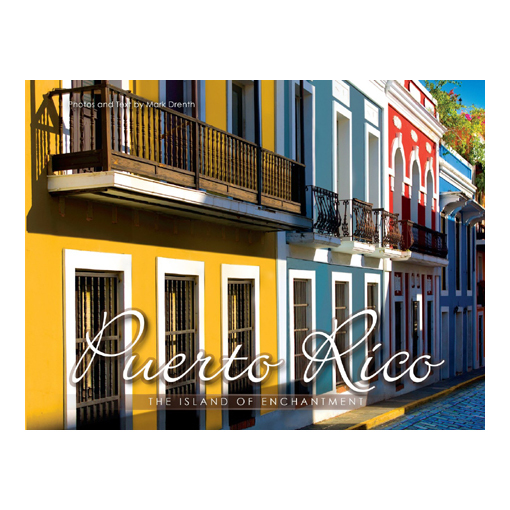 Stop by one of our 3 stores: Rincon, El Yunque, or Palomino Island for quality gifts, souvenirs and local art. Our Caribbean Trading brand of products offers the lush flavors & fragrances of the Caribbean. Register for wholesale pricing.